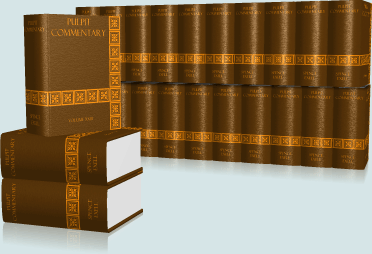 The Pulpit Commentary, edited by H.D.M. Spence and Joseph S. Exell, is one of the largest exhaustive Bible commentaries ever published, and is part of the SwordSearcher Deluxe Bible study library. Published c. 1890, it was originally 20,000+ pages in print and covers the entire Bible. Passage homiletics by several different authors. Historical, cultural, and geographical information. Point by point sermons with cross-references aid in developing Bible studies and sermons. Thanks to SwordSearcher, you won't need to spend $750 and devote real estate in your office to house the 23 print volumes of the Pulpit Commentary. Every commentary is just a click away in the SwordSearcher Bible margin. 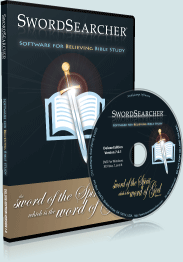 With SwordSearcher, you can search the entire commentary for any word or phrase, and every verse reference is instantly linked and available in the Verse Guide.